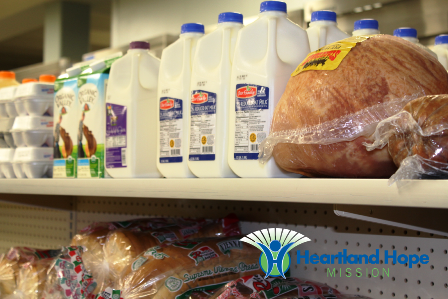 Families in need choose a week's supply of groceries including: milk, frozen meat and fresh produce, to prepare well-balanced meals at home. Families that struggle to provide food often do not have funds to buy clothing for their growing children or for work. Clients are able to receive the clothing they need at no cost. 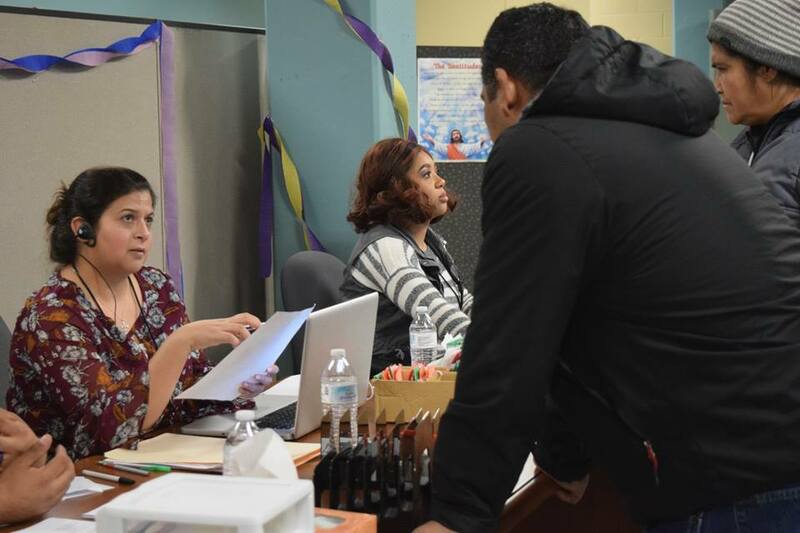 We connect our clients to agencies providing services such as: medical care, housing assistance, utility assistance, and financial coaching which help to prevent homelessness and rebuild self-sufficiency. Volunteers devote their time and talents to our community by offering: helping hands, welcoming smiles, love and encouragement to families in need. All food is distributed locally.